The holiday season is officially here! What does everyone do in preparation for jingle bells, tree trimming and candle lighting? Shopping of course! No one wants to ruin the holidays is by becoming a victim of a fraudulent attack. 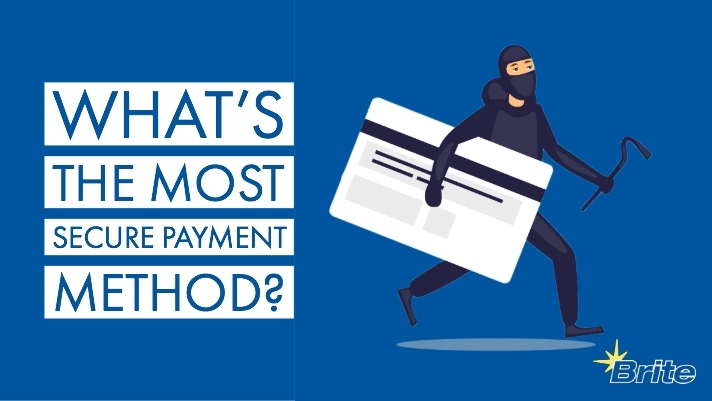 Attacks on personal data happen both online and in-stores, and rethinking your payment method is the first step in protecting yourself from falling victim. Here are a few tips on how to safely make purchases this holiday season. Don’t use your debit card. First, let’s look at why debit cards are not the best payment method. Although there is a crossover between the tactics used by attackers for both debit and credit card fraud, the post-attack protection differs. Debit cards offer access to both personal information and, more significantly, personal bank accounts. Access to an individual’s bank account is far worse than accumulating charges on a credit card. Furthermore, debit cards do not have the same protections that credit cards do. The Truth in Lending Act creates protection for credit cards. This limits a consumers’ liability to $50 in charges for lost or stolen cards. After disputing a charge, the creditor has 90 days to investigate, and during that time the consumer can hold payment of the disputed charge. Now, debit cards are also protected under the Federal Electronic Fund Transfer Act. The difference is that the consumer has two days to notify the bank of fraudulent activity. The consumer is still liable for up to $50 of the losses. After two days liability rises to $500, and after 60 days it becomes an unlimited liability. Notably, the stolen funds are not withheld, when the transaction occurs, the money is immediately withdrawn from the account. The bank could possibly refund the losses, but there is a chance of no refund. Credit cards or mobile pay are two secure methods of payment when shopping. Credit cards provide a layer of buyer protection by allowing customers to dispute fraudulent charges. Credit card companies also offer features that customers can take advantage. For example, Bank of America and Citi offer one notable feature. It is a security program that generates a temporary, virtual credit card that links to the account. This is beneficial because the seller does not see the account number, therefore attackers cannot steal account information. Mobile pay on a mobile device is more secure than physical payment cards. Digital wallets encrypt the transaction data and use tokens rather than card numbers. Also, the smartphone adds a layer of security by requiring a fingerprint to complete the transaction. RFID cards include cards with chips, as well as cards with a Wi-Fi symbol. These cards produce a code that changes every use. As a result, the thief has limited opportunities with stolen information. It is possible for the code to be used once, but that’s it. Also, the three-digit CVV code on the back of the card does not get picked up by the attacker’s reader, thus restricting online purchases. Be smart and take the extra step to use a credit card or mobile pay to minimize the risks!